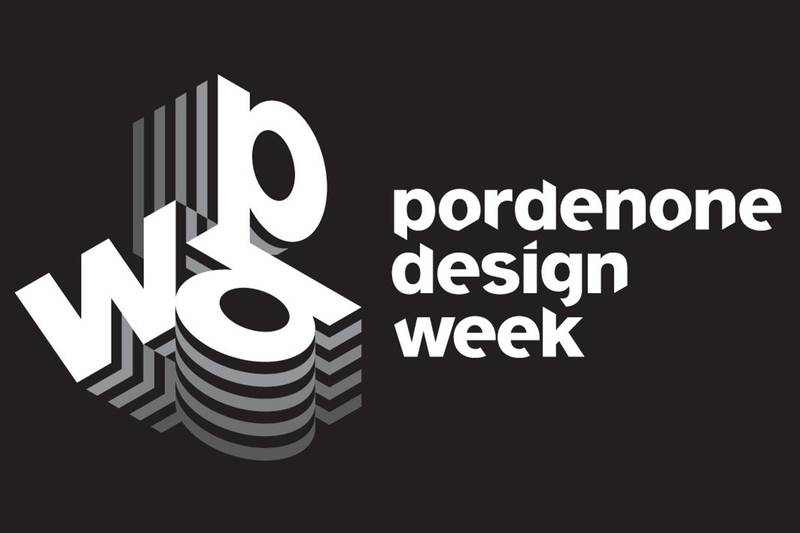 The Pordenone Design Week, comes back with the seventh edition, scheduled from March 19 to 23, 2018. The event that makes Pordenone for a week the center of reflections on design, offers a path full of creativity, culture, dissemination , innovation, internationalization and relations between design, featuring the University Campus of Pordenone and its students, companies, consortia, institutions and the entire community of the territory. Organized by the Pordenone Design Cultural Association in collaboration with the University Consortium of Pordenone, the ISIA Roma Design - Pordenone Headquarters and the Young Entrepreneurs Group of the Industrial Union of Pordenone, Pordenone Design Week is increasingly rooted in the context productive and social. The event, which over the years has become an international case study, this year enjoys Midj's support as well as other companies from Friuli including Marcolin Covering, Pizza Roncadin, Development and Territory Association "C'entro Anch'io", Pordenone Open Design Conference, Digital Business Point. 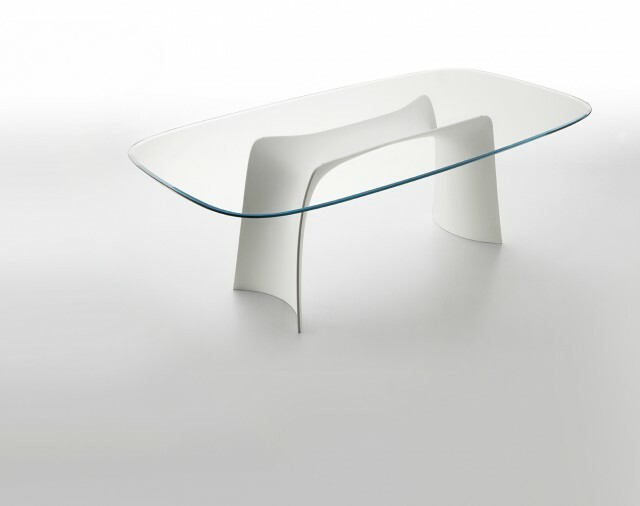 The rich program of Pordenone Design Week is divided into: workshops, thematic meetings with renowned experts in the field, including the lectio magistralis of Paolo Lomazzi, designer already Compasso d'Oro in 1979, the first edition of the "Multimedia Design Week", and the "Small Pordenone 9/03/2018 Cities Forum". For seven years the workshops are the heart of Pordenone Design Week and bring in direct and constant contact the companies of the production system of the territory that, like Midj, look at the issues related to product design and service with the students of the first three years of the ISIA Design Course - Istituto Superiore Industrie Artistiche of Rome of the Pordenone office, which in this edition will be joined by those of seven other Italian universities and guest schools. 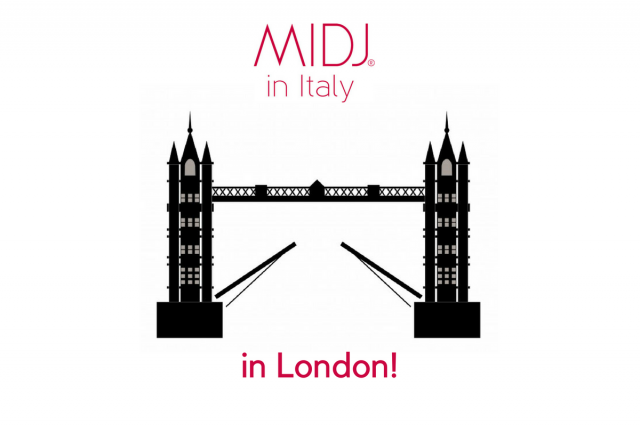 Midj was sponsor of "Una Montagna di libri" literary festival in Cortina d'Ampezzo, Italy. From 13th to 15th October 2016 we wait for your visit at Sia Guest, the International Hospitality Exhibition.